Franchising industry is constantly evolving, witnessing many national and international brands invading the Indian market. Celebrating his 37th birthday today, Captain Cool, Mahendra Singh Dhoni has achieved almost everything and becoming the face of Indian cricket. ; So, on his birthday, let’s take a look at what the franchising world can learn from this cool and suave MSD. MSD is the coolest person one could find on field, despite rough situations. Similarly, the franchising industry should maintain its calm, no matter what the situation. They will be introduced to hard times, where staying calm can help them take rational decisions, bettering the situation for both clients and business. Therefore, reacting in a calm and positive manner to such situations can be the key to success. 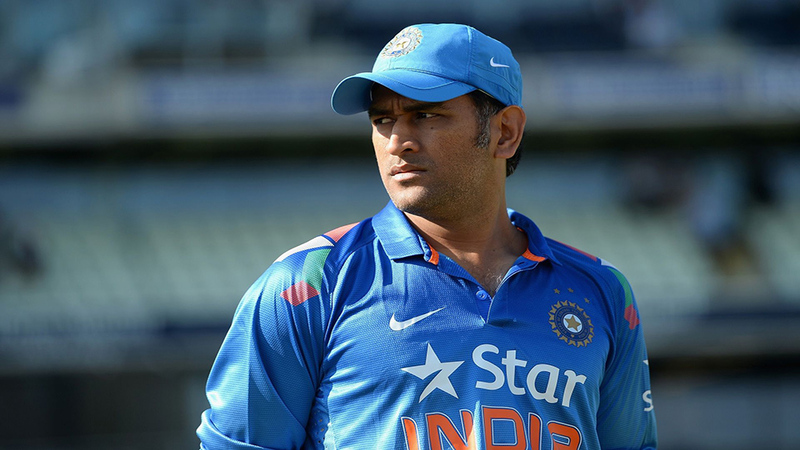 It’s rare to see MS Dhoni getting depressed or exhilarated post-match. He knows that winning and losing is a part and parcel of the game. Franchises should adopt this nature which can lead them to new achievements. It’s important to never lose your ground while running a franchise, irrespective of the result. In fact, franchises should learn to acknowledge the success and accept failures, bouncing back. No one can forget the inning played by MSD in 2011 World Cup final. He is a perfect example of a leader, leading his team to innumerable success. Franchises should also be able to lead by example, especially when the team requires it the most. It should be their duty to rise up to the occasion, carrying the team beyond the finishing line, playing a decisive role in the achievement. MSD never takes the credit for the team’s victory. Be it interviews, post-match or press conference, he is always seen appreciating team effort. Similarly, franchises should know how and when to share the credits with their team members. It is necessary as it helps in boosting their confidence, making them feel secure, special, and inspiring them to perform.